An immaculate three bedroom first floor apartment located in a prime Knightsbridge street moments from Harrods. A brand newly refurbished two bedroom apartment perfectly located moments from Sloane Square. A sensational newly refurbished three bedroom apartment located in this private gated development with 24 hour security. 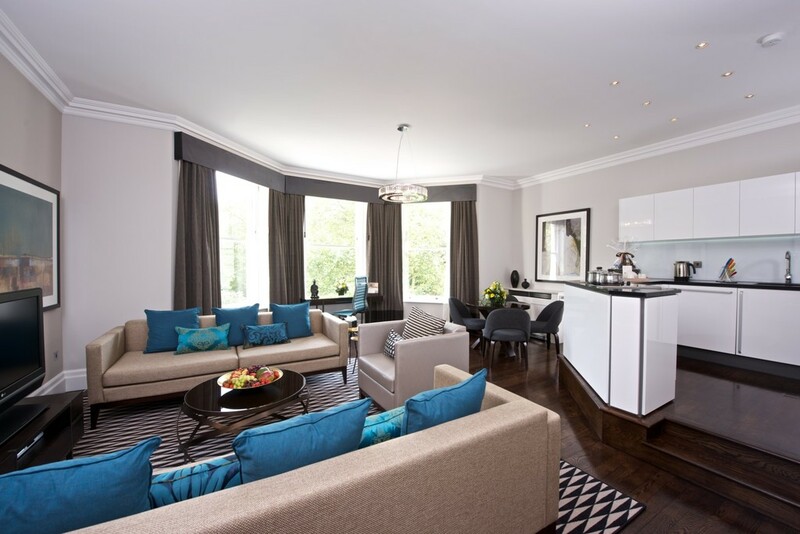 A brand newly refurbished studio apartment perfectly located moments from Sloane Square. An immaculate two bedroom apartment located on the second floor of this well maintained period building near Sloane Square.